Last year the EU saw an update to the MEDDEV 2.7/1. This 4th updated version of the guideline not only increased in magnitude, but also brings forth more strict requirements for Clinical Evaluation Reports (CER) in Europe. What does this mean for translation? In some instances, where a medical device has not experienced any changes since the preceding CER was finalized, the work may be significantly less. However, for high-risk devices or those which have undergone revision, new clinical data and/or research may be required. Translation services are frequently required in clinical research for various trial materials including clinical data, reports, forms, patient materials, etc. As clinical trials are conducted on a global scale, it is crucial to plan for the translation of research and trial materials so that it is equivalent to the original source language yet still applicable to the target audience. 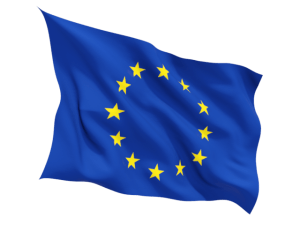 To learn more about the MEDDEV 2.7/1 update check out this article outlining some of the significant changes or visit the European Commission website for a complete look at the new guidance. Contact CSOFT today to learn how we can help your with your medical translations.